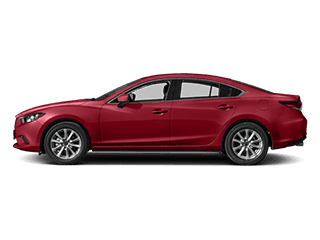 When searching for the right Mazda sedan in the Springfield area, you’ll want to keep in mind the 2018 Mazda3 and 2018 Mazda6. 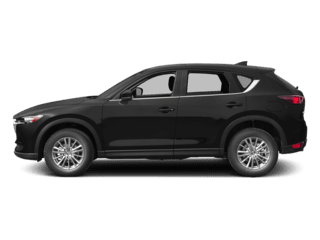 These models provide the performance you want on Normal roads with the added entertainment and convenience that you hope for in a new sedan. 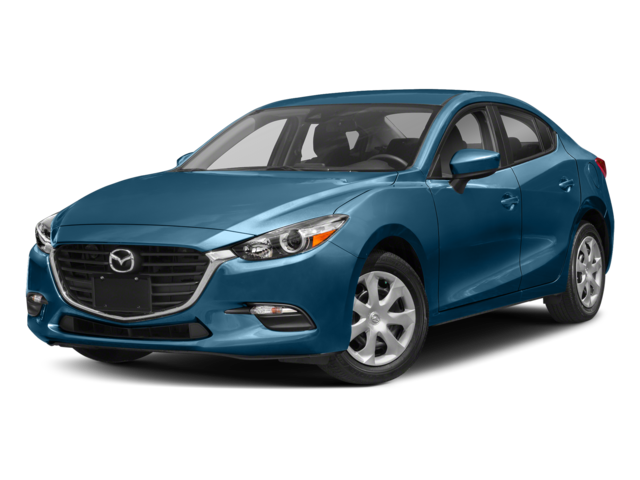 Compare the Mazda3 vs. Mazda6 at Sam Leman Mazda today and get behind the wheel of the one that’s right for you. Talking performance, both models offer two different engine options. 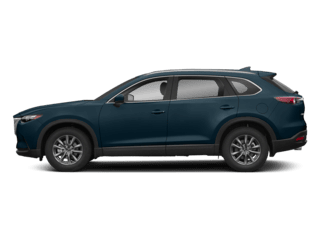 Check the specs for both options in both models and see which can give you the performance you’re looking for. 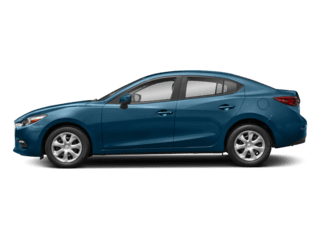 The Mazda3 and Mazda6 interiors are similar in that they share a six-speaker audio system, Bluetooth connectivity, and a 6-way adjustable driver seat. 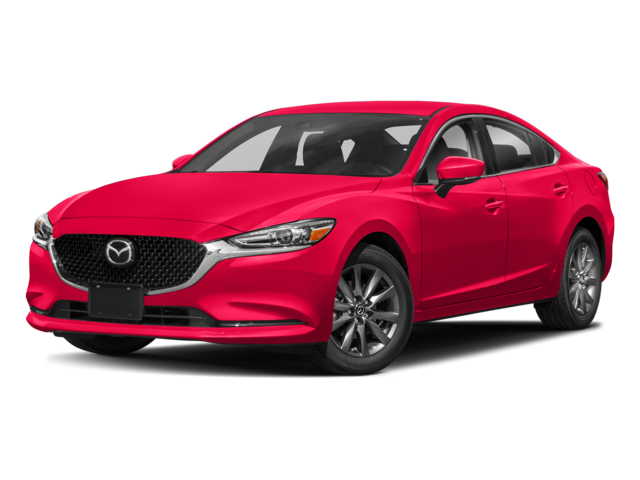 The new Mazda6 comes standard with sport seats and a 6-way adjustable front passenger seats. 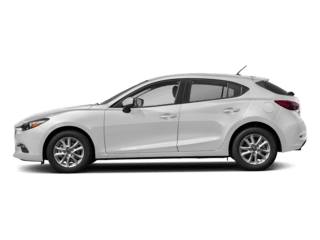 Aside from not having these features, the new Mazda3 is also a small car, meaning there will be a little less space than in the Mazda6. Not sure which is right for your daily commutes? 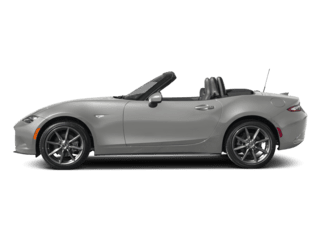 Take one, or both, of these new Mazda models for a test drive at Sam Leman Mazda. Experience the performances and interior luxuries in person. 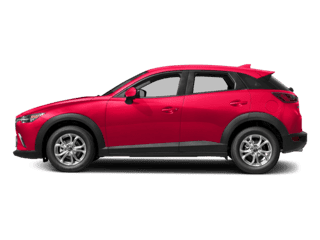 Visit us today, find a used Mazda3 for sale, or contact us in the meantime with any questions.